Welcome to Kentucky Horse Farms For Sale! Considering selling your farm? Have land for sale? or equestrian property? Want to know what your land or farm is worth - or how you would compare to the other properties currently on the market? For Louisville, please select: What's My Louisville Farm Worth? For Lexington, please select: What's My Lexington Farm Worth?Fill out the requested information and I will use comparable sold listings to help you calculate the fair market value of your horse farm. SAVE YOUR SEARCHES! Simply REGISTER, and you will be able to save your searches and favorite properties. After registration, LOGIN to your account - its that easy! AUTOMATIC EMAIL UPDATES! You will be automatically emailed any NEW farms that come on the market that meet your search criteria. To take advantage of these easy to use features, please select: Louisville Farm Finder or Lexington Farm Finder. Its just that easy! 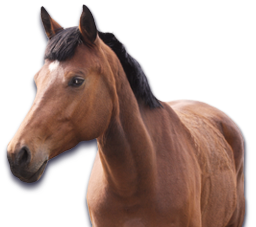 It doesn't matter if you are a new horse enthusiast, or an experienced full time equine professional, Jennifer can help you find YOUR ideal horse property today! The K2 Group team of real estate professionals! 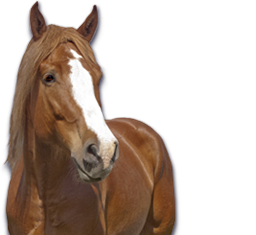 Call the Kentucky horse farms specialists today!